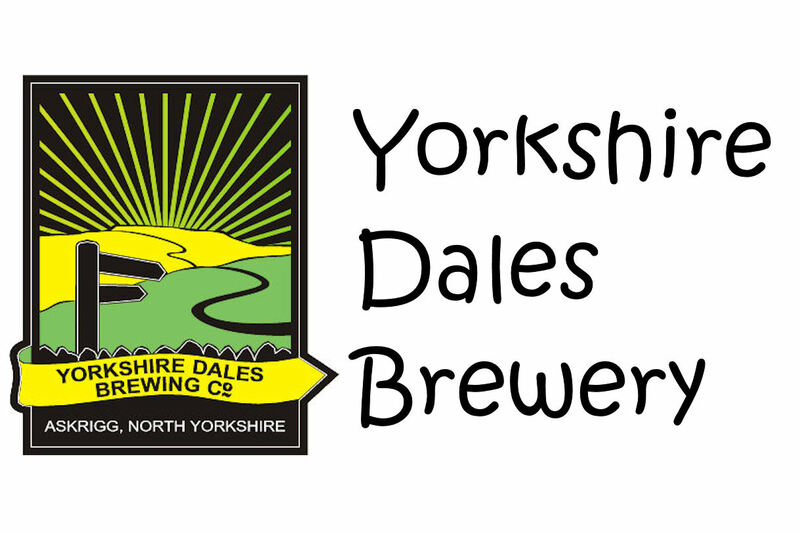 Brewed initially for The Farmers Arms in Muker. 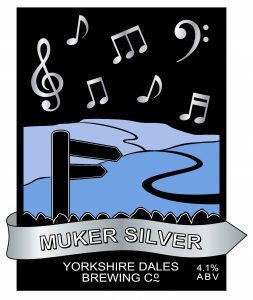 The Muker Silver Band started in 1897. German Helles are clean and crisp. The Premium Pilsner is perfect for this beer style it’s quality reflects in the beer. The hop variety provide a noble, delicate floral bouquet.